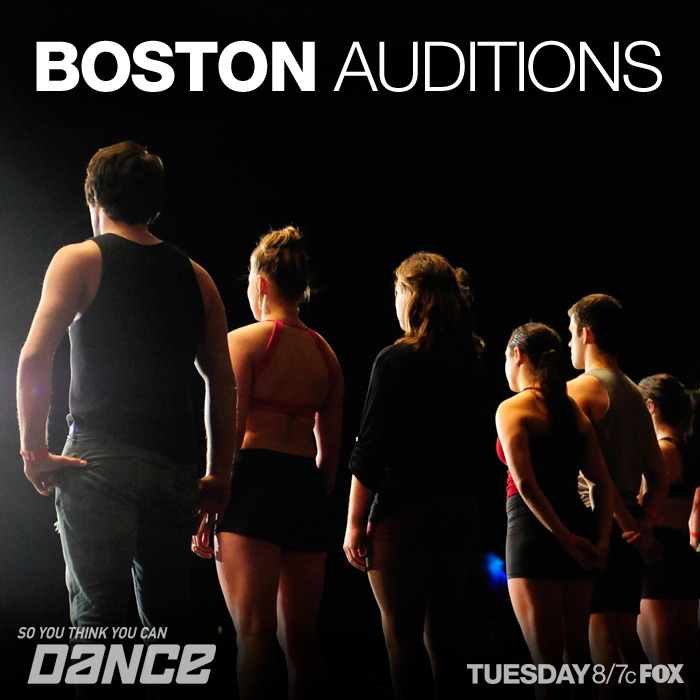 Tonight SYTYCD headed to Boston for the next audition episode. Wonder how many more audition weeks we have to go? Vegas is nearly almost always my favorite episode(s). Joining Mary and Nigel in Boston for judging is Adam Shankman. Ashley Goldman & Phillip Kudryavstev - Latin ballroom. They're pretty great. I'm not always entranced with the latin ballroom because it can get schmaltzy, but I enjoyed these two quite a bit. Straight to Vegas. Natalie Vilos - Jazz with a giant lamp prop. Okaaay. Seemed like a gimmick, but actually had a good way to use it. 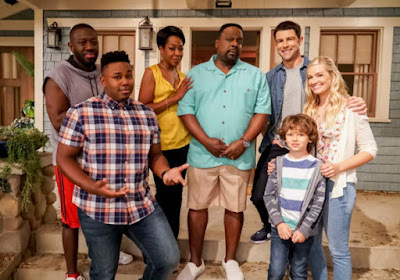 Not good enough for the show. John Tesoriero - Uses a beatboxer for his music. I'm more impressed by the beatboxing than the actual dancing, but they do work well together. Good as performance art, but as dance? Choreography. Not strong enough. Katlyn Rodriguez - Salsa. Whoa girl, wear some more clothes, you look practically nekkid. Has her little brother stand in for normal partner. Decent, not amazing. Choreography. Makes it to Vegas. Jennifer Jones - Ballet turned jazz. Quite beautiful dancing, her training shows through. Good at emoting. Looks so much older than 21, though. Vegas. Tommy Tibball. Very strong. Adam especially loves him. Compared to Billy Bell and Jakob from seasons past. Vegas. Jennie Begley - Ballet but uses very tribal music, which makes it much more interesting, though think maybe it's a little too fast of a beat in the music for her style. Vegas. Jason Kidd - Animator. Definitely something inherently cool about this dance style in general. They don't even talk to him, just walk up there and give him his ticket. Shannon Tarantino - Contemporary. Nigel's grin watching her is so creepy leery, guess it's been coming! To Vegas. Elena & Gene Bersten. Latin ballroom married couple. Honestly thought it was only okay for me, but Mary calls them fantastic. Through to Vegas. Ernest "E-Knock" Phillips - Hip hop, give him a lot of backstory about his cousin dying and him finding a purpose teaching dance in Vermont. Interesting. Music is very uplifting, also about loss, though movement comes across as very angry. Moves Adam to tears. Choreography. Not strong enough for Vegas. Alexis Juliano - Tapper. Probably one of my favorite tapping auditions of all time, to be honest. Had a great ending, very cute. Vegas. Anthony Bryant. Explosive past auditions. Half his audition done in silence without any music, interesting choice. Definitely a strong dancer, but not sure his personality will work on the show. They want to put him through to choreography, but he doesn't want to do that, so he leaves. Sheesh. Why does he even bother coming back ever? Anthony Savoy. Professional contemporary dancer. Great lines, of course. Very powerful. My concern with the professional dancers is that sometimes they can't quite connect with the audience. Vegas. Kate Kapshandy. Ballroom. Maybe go a little easier on the bronzer, girl! Gets a Mary scream. Through to Vegas. Toshi Nakazawa - Hip hop with animation bits. He's actually really good, language barrier or no. You don't need to speak English well to be entertaining. Vegas.